Need some style and fashion inspiration? Well I’ve rounded up some best bon mots shared by our favourite style icons over the years. So what are you waiting for? Add some glamour to your day with this awesome collection of quotes by those who understood fashion like no other. These style icons have had deep impact on our lifestyle and their witty quips did make us laugh, think twice and gave us the zing to be nothing less but a fashionista! That’s all for now, Save, pin, share and spread the style notes everywhere like confetti! 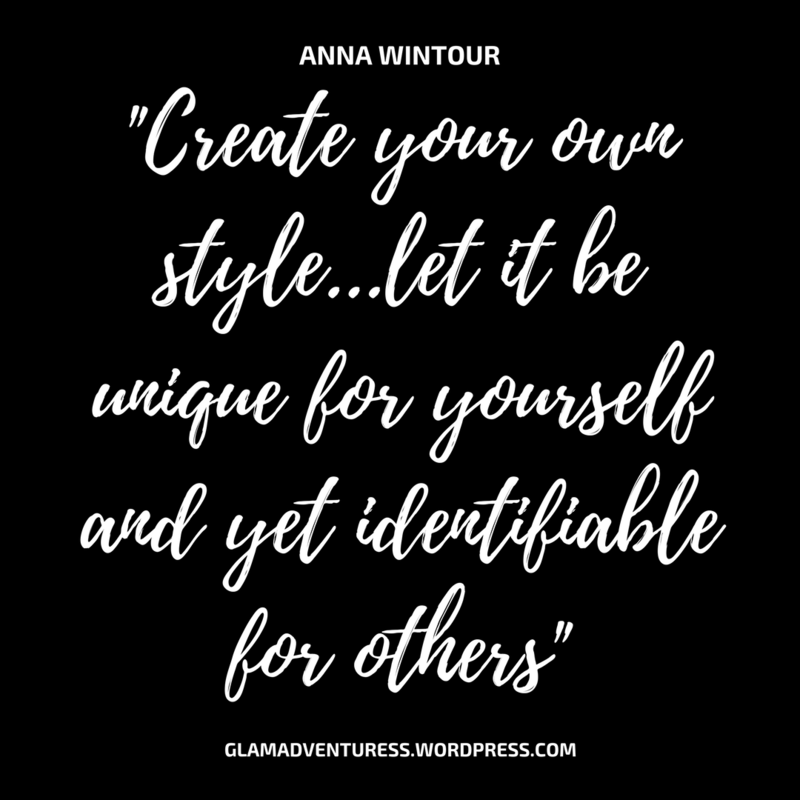 Hey what are your favourite fashion quotes? Do you also often find yourself saving such quotes? Tell me in the comments below. Hey thanks! Quotes certainly have the power to lift our moods and fashion Bon mots can make you feel like a queen! Interesting!!! Never read any inspring fashion or style related quotes. Your blog made me to take interest into!!! Loved the comments! Thanks for sharing. My fav one made the top 10 – give a girl the right shoes and she can conquer the world. Nice collection. Seems like you did a lot of research here. What a great collection of quotes! Have to save this one!